Enter your class code, name and create a password below to access fun resources your teacher has selected for you. Please provide a valid class code. 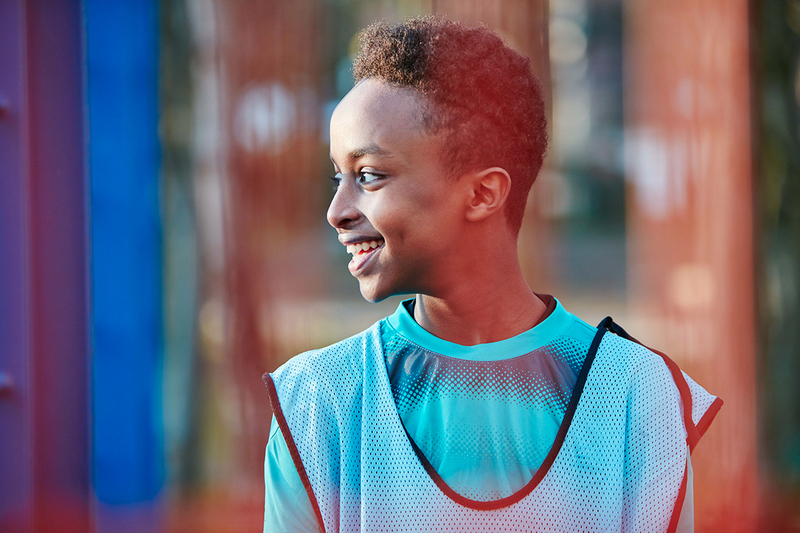 If you are having trouble registering, that's okay, just let your teacher know and they can provide your class code when they create your account on Premier League Primary Stars.